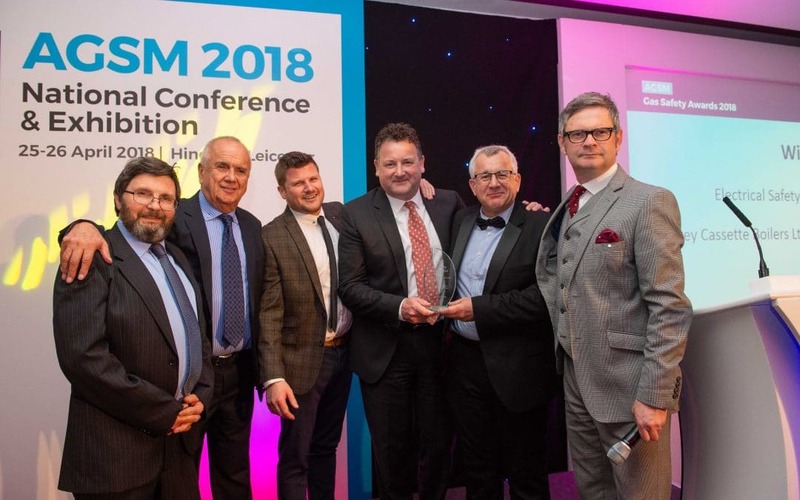 Fortis Property Care has won the Electrical Safety Collaboration award at The Association of Gas Safety Managers Gas Safety Awards in partnership with Lukey Cassette Boilers and Socket & See. The award celebrates the development of a two year project which highlighted a product design fault, in collaboration with Lukey Cassette Boilers and Socket & See. Fortis Property Care spearheaded the development of an enhanced design and ultimately increased the safety of gas engineers whilst working on a certain type of gas appliance.